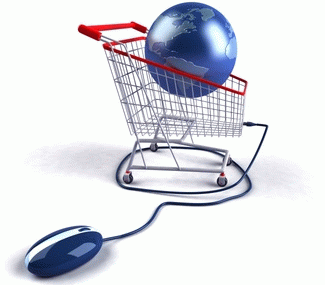 Our products are available through a worldwite network of trusty resellers. Please get in touch with them to place your order. If you live in a country for which there is no reseller you can order directly from us writing at this address . If you find errors or outdated information on this page or if you would like to became a reseller yourself, please use the Contact form on the Contact page. The following list of resellers is ordered by country and if more than one reseller is present for a specific country they are displayed in alphabetical order. For any other requests please use the contact form on our Contact page.